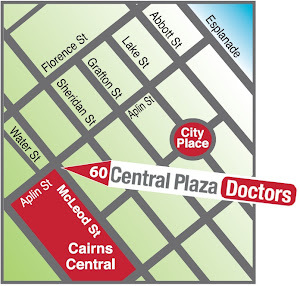 Doctors Cairns: EARLY BIRD APPOINTMENTS! Appointments from 7am available most weekdays. Great for people trying to see a doctor before work. Call our receptionists on 07 4046 8600 to ask about available spots. 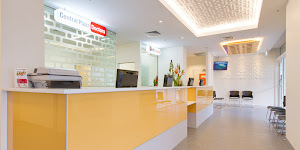 I am a medical billing a coding specialist and I have recently learned a bit about bulk bulk billing medical centres. What exactly are they? Is that just a medical facility that bills differently than other medical facilities? What would be the greatest resources to get more information? Could I ask this sort of thing to my family practice doctor?